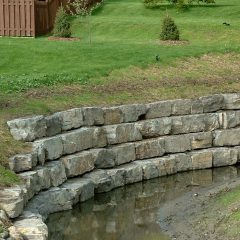 Ottawa Retaining Wall Stone | Greely Sand & Gravel Inc.
For Ottawa Retaining wall stone, Greely Sand & Gravel Inc. offers Mountain Grey Wall Stone and Bobcat Armour Stone. 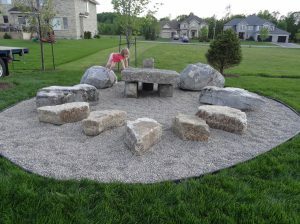 Try using the stone for rock benches or a Natural Playground. They rock in schoolyards! 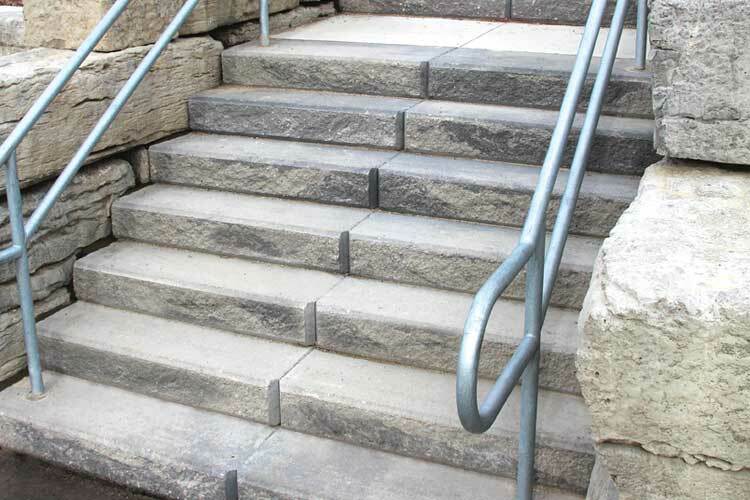 Read more about rock benches here [PDF]. Equipment is required for installation and can be rented from Greely Sand & Gravel Inc.